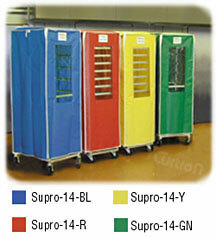 Restaurant/ Bakery Rack and Cart Cover - Standard Features Protects and preserves - Keeping food fresh and sanitary Retards dehydration and enhances proofing. 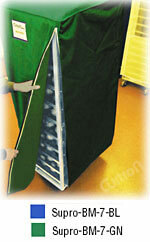 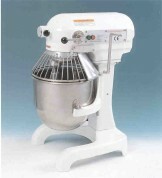 Provides protection against crusting and freezer burn. 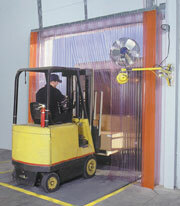 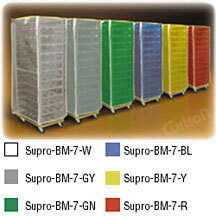 Protects products while in transit and during storage.